← All Flash Arrays: Can’t I Just Stick Some SSDs In My Disk Array? There’s a joke among some of the longer-serving employees of Violin Memory that “Violin years” are like dog years: every normal year feels like a decade. It’s not meant in a negative way, it’s just that things change so quickly and dramatically in the flash industry that whenever we take a moment to look back it seems impossible to believe that it was only a few years ago when flash was considered a new technology and we were having to try and explain the point of its existence to a world totally reliant on disk. So with that in mind it’s time to make an announcement… after thirty five “Violin years” I have made the decision to leave Violin Memory. A lot of people have been emailing or private-messaging me recently, asking why I’ve been so quiet on social media – so I’m glad I can finally now answer some of those questions. Why are you leaving Violin Memory? I don’t really want to answer this at the moment. For now I will simply restrict myself to saying this: I have lots of friends who remain at Violin Memory and I consider them to be among the smartest and most genuine people in the industry. It’s been an absolute privilege to work alongside them, as well as a lot of fun. I’ll miss them, as well as our amazing customers and channel partners all around Europe. I plan to take on a new role for another all flash array vendor. I will announce that sometime soon, so thank you to all who have shown an interest. Can’t you just tell us the name? Hopefully I’ll soon be in a position to talk about the future and fill in the “My Employer” box on the top right hand side of the page. But for now… stay tuned. Good luck my friend – was great working with you at the flash factory. Chris, I’d hire you in a heartbeat but I can’t afford you and I taught you everything you know 😉 Good luck in your new role. How about spelling the name backwards?? Surely that’s allowed. It’s a real pity to see you go. 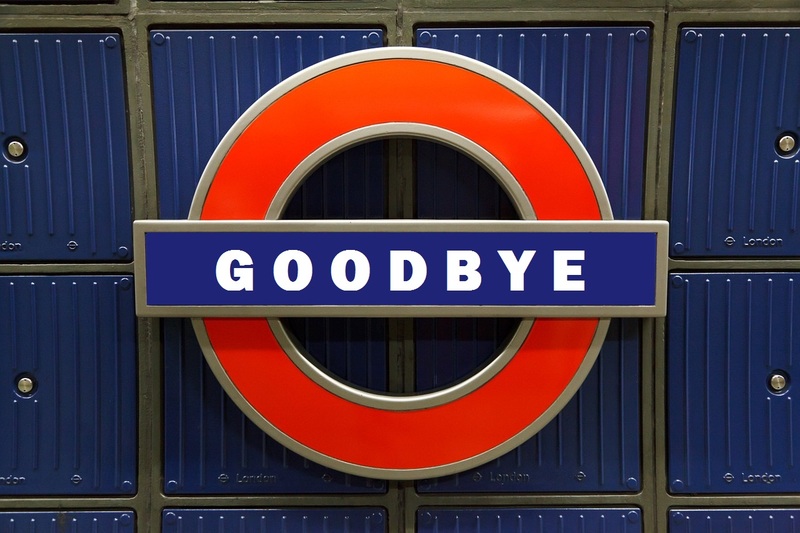 Since you used the London Underground sign, “Mind the Gap” and good luck in your new role !! Let me see… Oracle UK IP address, joker, bad spelling, from Liverpool… I think I can guess who this is! Good Luck Chris from iPodd! If you are ever in Sydney let me know! Really interesting blog Chris. If it’s wasn’t your job it should be your passion! Best luck for the future! Hope you find what you expect!